Get pics of your camper texted to your phone! Bye–bye bloodshot eyes! And hello, Waldo! 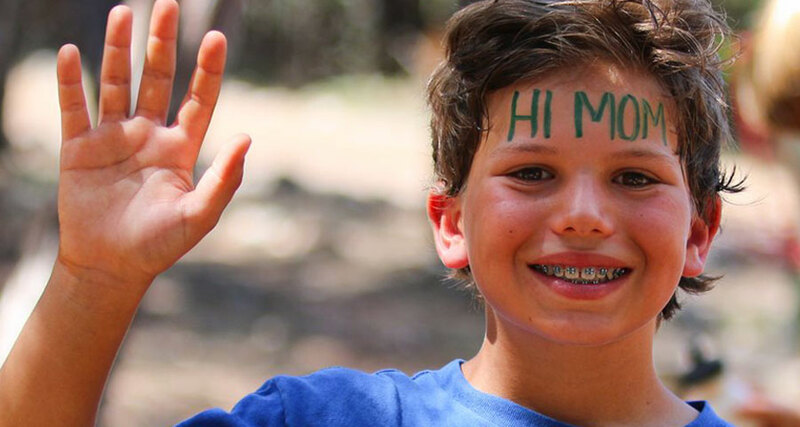 Waldo uses facial recognition to find your camper’s photos and text them to you. No more searching for hours for the pics you want to see! And... 50% of every subscription goes to camper scholarships! *Up to $22.50 per camper.